Specialized Claims Synergy not only writes damage appraisals for Regular Auto, but also Heavy Equipment, Classic Cars, Boats, Motorcycles, RVs, and Speciality Vehicles. We offer DV Reports that are fair to both the vehicle owner and insurance carrier. 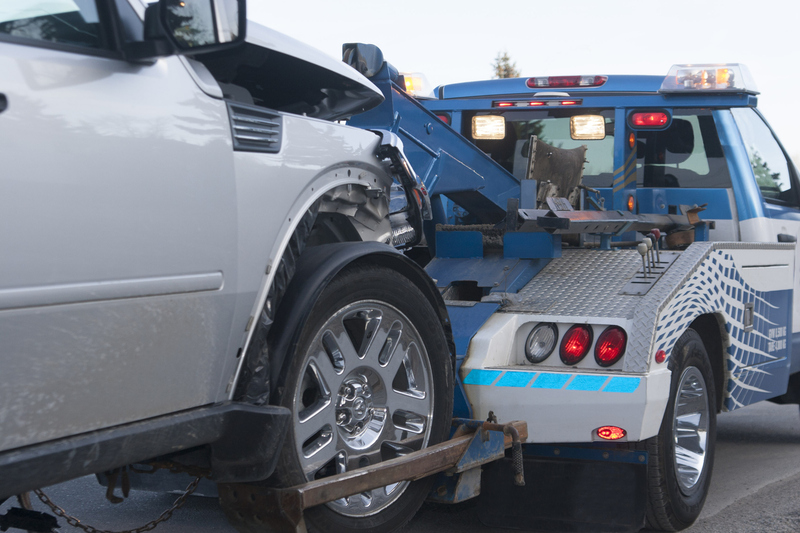 We have developed a report that determines the loss of value in a vehicle after an accident. SCS will present you with a fair and accurate valuation. Our staff has years of claims and sales experience, meaning they truly understand what it takes to determine a value. Classic Vehicle Collectors cherish their vehicles. So much so, many have invested thousands of dollars into making their classic the apple of their eye. SCS understands the relation between classics and their owners because our audit team owns and restores these vehicles as well. 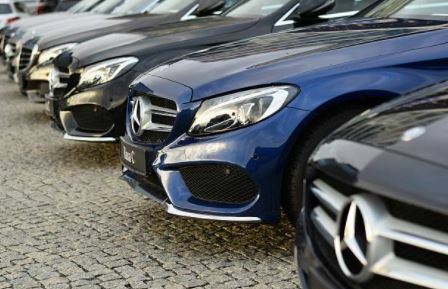 Combined, our auditors have over 100 year’s experience with classic vehicles. 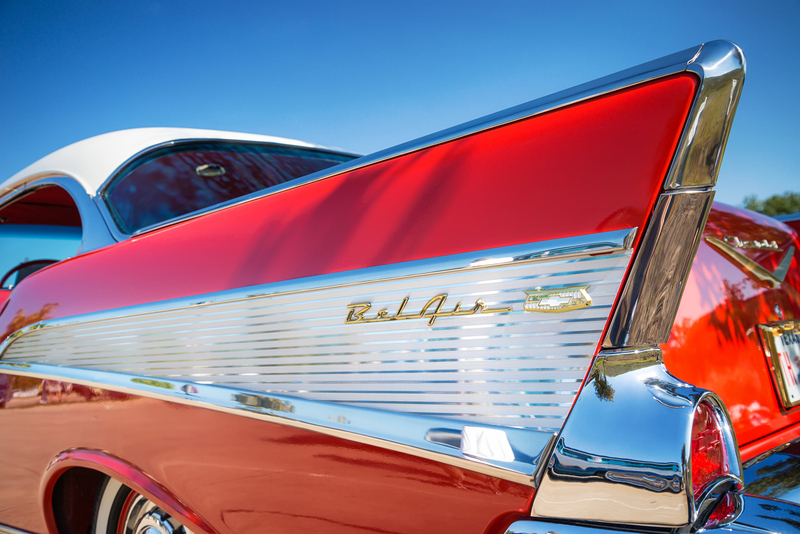 From American Classics to European Classics and beyond, our team knows what it takes to bring a vehicle back to pre-loss condition. Many appraisal services offer Heavy Equipment coverage throughout the country. Most of the services are simply auto-based appraisal companies with little experience with heavy equipment units. Specialized Claims Synergy is truly a specialty lines service that places emphasis and resources on heavy equipment and specialty vehicles. Our audit team boasts over 100 combined years of experience in heavy equipment damage appraisals. Many on our team have hands-on repair experience with heavy equipment. Our name “Specialized Claims Synergy” says it all. Over 70% of our daily claims are other than standard auto’s, making SCS the leader of the industry in handling national specialty damage appraisals. Our company has been created around handling specialty claims. 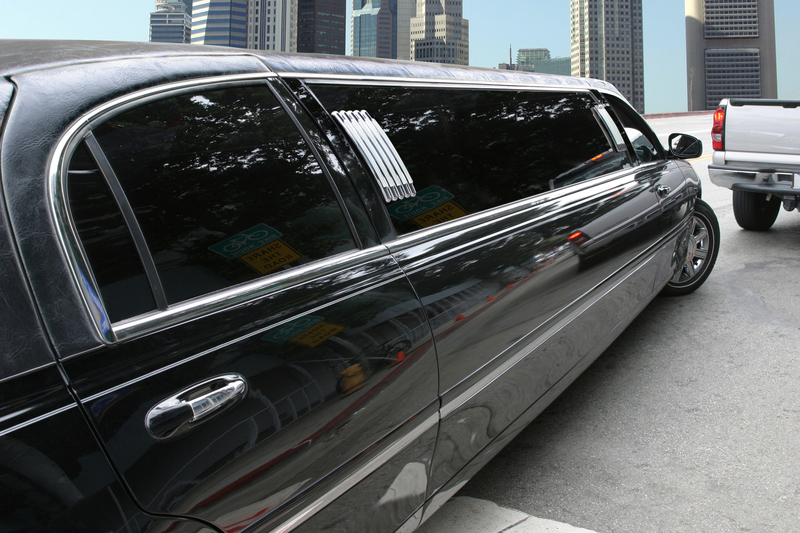 Whenever a specialty vehicle database is available in Mitchell or Audatex, we use it. This means times are based on actual book times and not guesstimated by the appraiser. To assist our appraiser partners, SCS offers them a full Parts Department for locating “real time” available and accurate pricing. With over 75 years of combined experience, Specialized Claims Synergy Audit Team knows how to handle RV estimates. 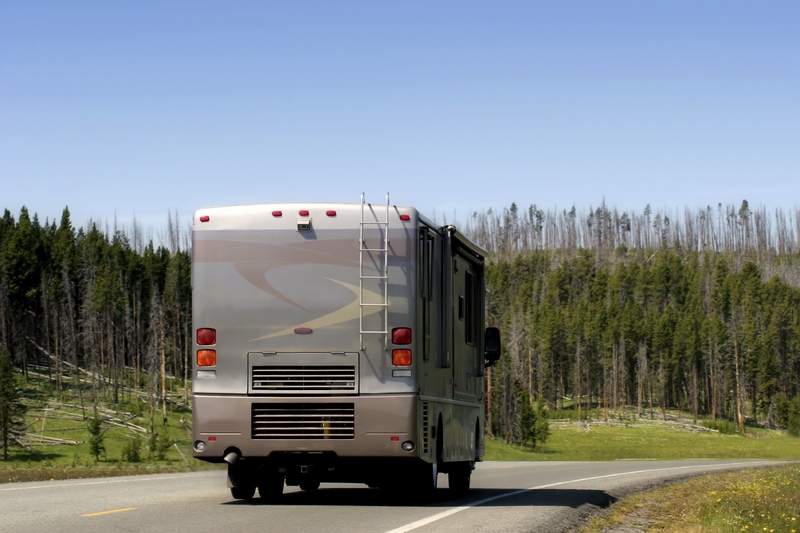 Our experts write estimates on 5th wheels travel trailers, conventional travel trailers, folding campers, truck campers, motorhomes, family van sleepers and sport utility RV’s. Most estimates are completed in just five cycle days using Mitchell RV Software ensuring times and repair operations are accurate. Our audit team audits 100% of the completed estimate files before they are released to our insurance partners. With over 50 years of combined experience, Specialized Claims Synergy Audit Team knows how to handle marine vessel damage estimates. 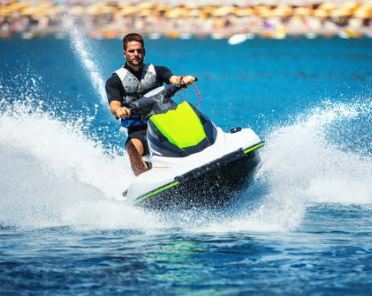 Our experts write estimates on small boats, yachts, speed boats, jet ski’s, sail boats, canoes, kayaks, bass boats, row boats, baton boats, and small non-commercial fishing vessels. Most estimates are completed in just five cycle days using Mitchell Marine Software ensuring times and repair operations are accurate. Our audit team audits 100% of the completed estimate files before they are released to our insurance partners. Many SCS estimators are not only damage appraisers but motorcycle riders as well. Our experts write estimates on street sports, classics bikes, touring, cruisers, dirt bikes, enduros , trikes, all –terrains, Segways, scooters, golf carts and snowmobiles. 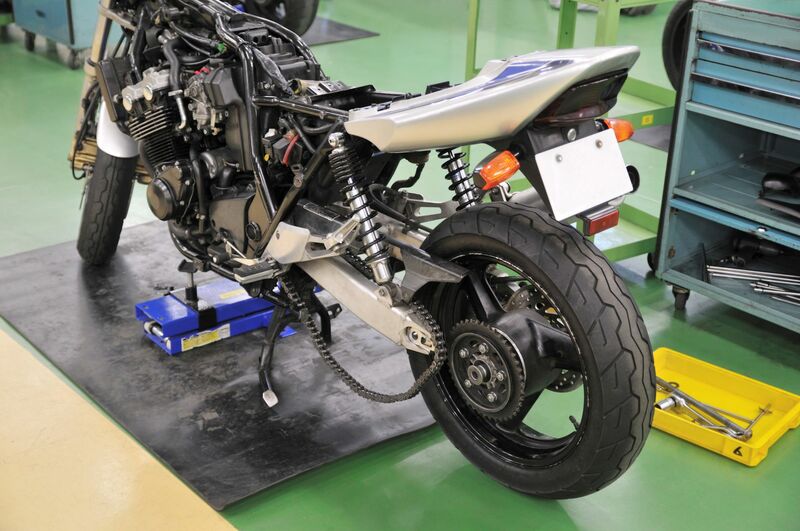 Estimates are written on Mitchells Motorcycle, Cyclemate and Audatex estimating softwares. Specialized Claims Synergy is the best solution for your Total Loss Service needs. True to form, our Total Loss Unit consists of industry experts with over 30 years average experience. Because of their prior experience working with tier one insurance companies, our adjusters have the skill and training to settle total losses, complete title exchanges, move salvage, complete valuations and handle rental exposure. Specialized Claims Synergy understands that fast response times during a catastrophe is the key to success. Upon receiving an assignment, we will dispatch dedicated catastrophe licensed adjusters that are on-site within 24-48 hours anywhere in the United States. When catastrophe strikes, you can count of SCS for all of your vehicle damage CAT needs. When it comes to subrogation review, Specialized Claims Synergy offers the best service in the industry. Our subrogation experts will review the paid estimate of record and provide a fair settlement amount in the form of a report and estimate. We provide licensed assessments for all 50 states abiding by state and local laws. 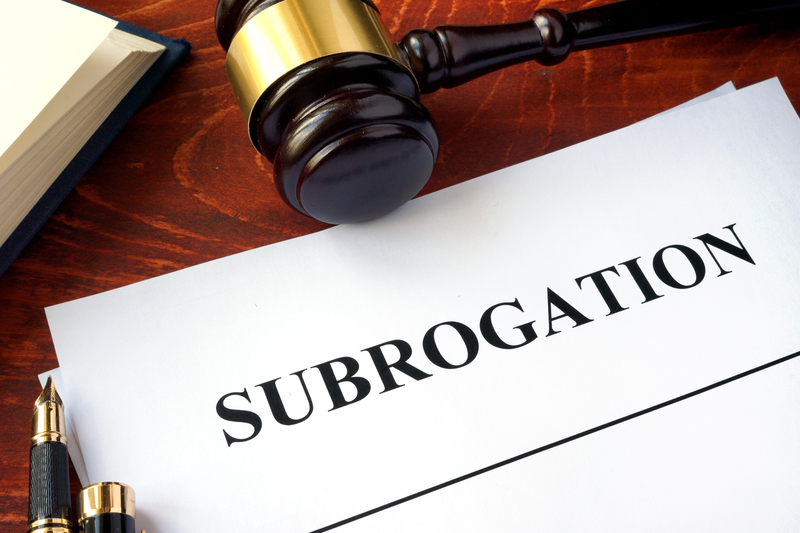 When requested, we obtain agreed prices to support the subrogation response. Our parts sources are accurate and dependable. Specialized Claims Synergy understands that Department of Insurance re-inspection compliance is a must. SCS offers full management and re-inspections in both California and Massachusetts. Our DOI Team has completed training through Vale Institute so we do understand what is needed to stay in compliance with the established laws. 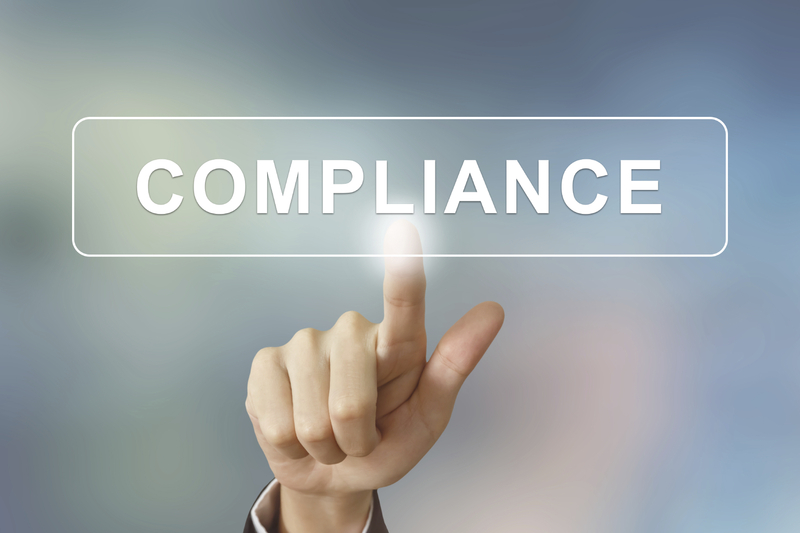 Our DOI Report Forms for Massachusetts and California comply with both states regulations. We track all DOI assignments and maintain a spreadsheet count to ensure that compliance is met with both states. SCS has never failed any DOI Reinspection Audit for any client using our services. Our DOI Re-inspection fees are low and there is no charge for our tracking and compliance administration fees.